Expatriates are able to find just about everything they had back home at one or another of three supermarkets in the Ajijic, Lake Chapala area. 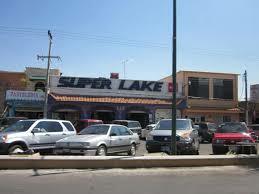 Superlake in San Antonio Tlayacapan is probably the most popular with Expats, but many also use El Torito in Ajijic and Soriana’s in Chapala. 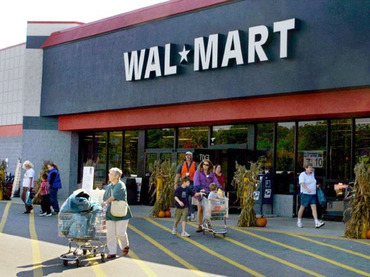 With the opening of a Walmart in Ajijic, we now have another alternative to grocery, household goods, liquor and pharmacy shopping at Lakeside. 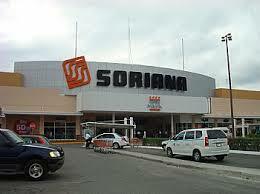 Soriana is the Mexican version of Walmart. 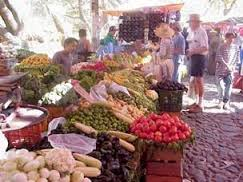 Located just off the main street in Chapala, it offers plenty of parking, as well as excellent quality produce, fresh baked goods, and just about everything one can find at Walmart, often with better prices than some of the other markets. 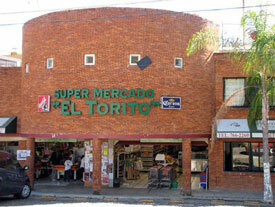 There are numerous specialty markets … butcher shops, fruits and vegetables, poultry, fish and flowers. 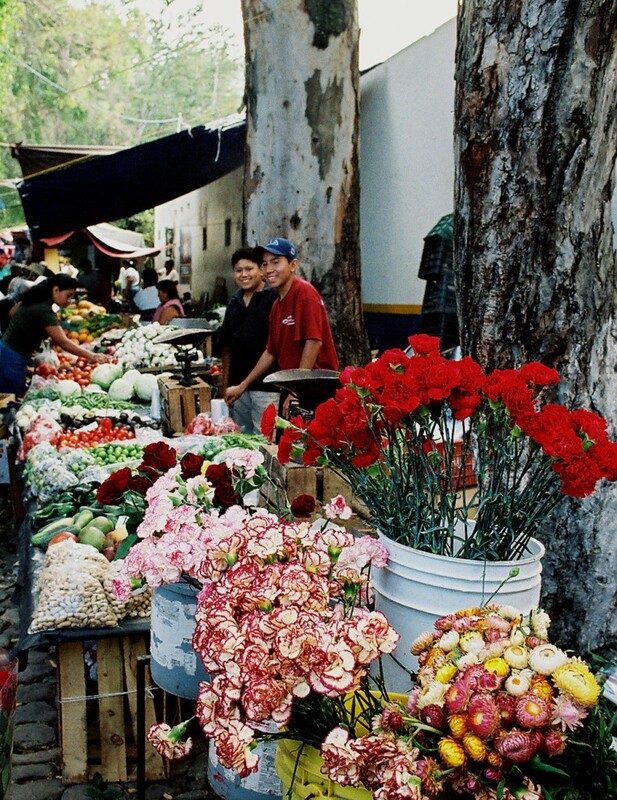 Outdoor markets (tianguis) are colorful, have a wide range of products, and can offer good prices. 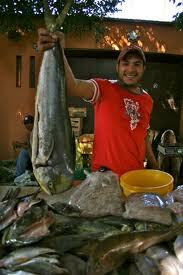 There is a weekly tianguis in Ajijic, Chapala and Jocotepec. 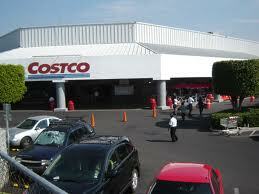 Most of us make occasional trips to COSTCO or SAM’s, Home Depot, and Office Max in Guadalajara to stock up on basics, like paper towels, toilet paper, items for the home, garden and office. 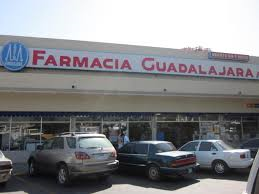 Farmacia Guadalajara on the Carretera in Ajijic is the Mexican version of a Walgreen’s, and is open 24 hours/365 days a year. They also offer film developing, and an ATM machine. Most prescription drugs are available over-the-counter here in Mexico (no prescription necessary), with the exception of narcotics. There are several discount pharmacies in the area, which offer substantial savings as compared to prices in other parts of the world. Liquor is about the same price at the local liquor stores at Lakeside as it is in the megamarts in Guadalajara, but you can get specials in both places. 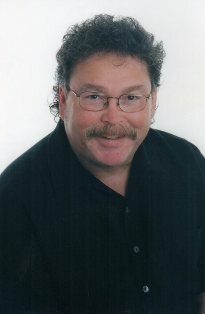 I can suggest some great Tequilas for you.